I have in fact played with the ball and it doesn’t play ga-ga like at all. I’m not a huge soccer player being raised with a basketball in my hands, but playing with this thing it’s as close to real as it can be. Though the material on the outside may feel a bit different than the hand stitching it still moves and rolls well. I would say it is worth the donation to own one and give one. 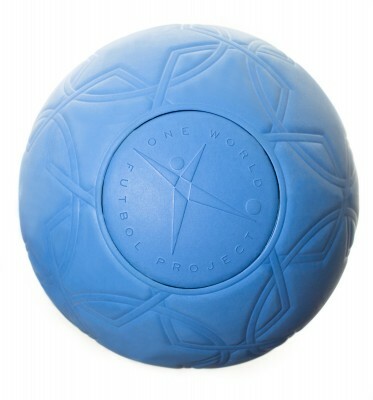 It’s something that I can see eventually being used as the new PE soccer ball.